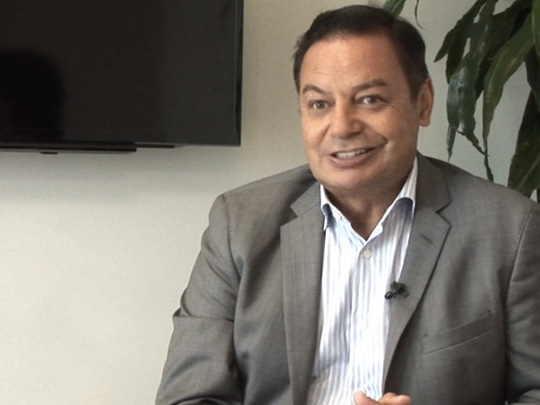 Paora Maxwell is the Chief Executive of Māori Television, and a former General Manager of Māori and Pacific Programmes at TVNZ. He began his TV career as a director on children’s shows Play School and 3:45 LIVE!. Maxwell also ran his own company Te Aratai Productions for 15 years. 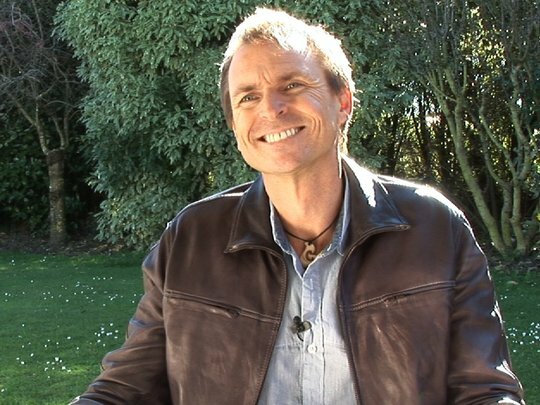 New Zealander Phil Keoghan has become an internationally-known TV host thanks to his role on Emmy-winning reality series The Amazing Race. Keoghan began his career as a TVNZ cameraman before moving into presenting on kids show Spot On. He hosted on a number of TV shows in New Zealand, including That's Fairly Interesting. Keoghan moved to the United States in the 1990s, where he began to get broadcasting work, eventually landing the coveted role as host of The Amazing Race. Keoghan has also produced and presented other international shows.